WEEKENDS sessions for SPANISH (SAT & SUN 01:00PM TO 3:30PM) starts from 05 / MAY / 2018 for enrollment, contact 033 40703104 / 9831077005 soon. WEEKENDS sessions for GERMAN (SAT & SUN 10:00AM TO 01:00PM) starts from 05 / MAY / 2018 for enrollment, contact 033 40703104 / 9831077005 soon. Coming session for FRENCH language A1.1 level in association with Alliance Francaise du Bengale will start from 07/ MAY / 2018 WEEKDAYS (MON.TUES,THUR,FRI 5PM – 7PM) SESSION, for enrollment contact(033) 40703104 / 9831077005 soon. Coming session for RUSSIAN (NATIVE FACULTY) language A1 level classes AS PER CANDIDATES REQUIREMENT for enrollment contact(033) 40703104 / 9831077005 soon. SPECIAL session for OFFICE EMPLOYEES GERMAN / FRENCH language, WEEKDAYS & WEEKENDS , TIME 08 AM TO 10:00 AM for enrollment contact (033) 40703104 / 9831077005 soon. WEEKDAYS CRASH COURSE for A1-LEVEL JAPANESE / SPANISH / GERMAN / ITALIAN language, for enrollment contact (033) 40703104 / 9831077005 soon. Special Session for languages like PORTUGUESE & DUTCH AS PER CANDIDATES REQUIREMENT. FAST-TRACK ONE MONTH LANGUAGE COURSE FOR Tourist, Businessman, Corporate, & Kids, (Speak a language in a month). 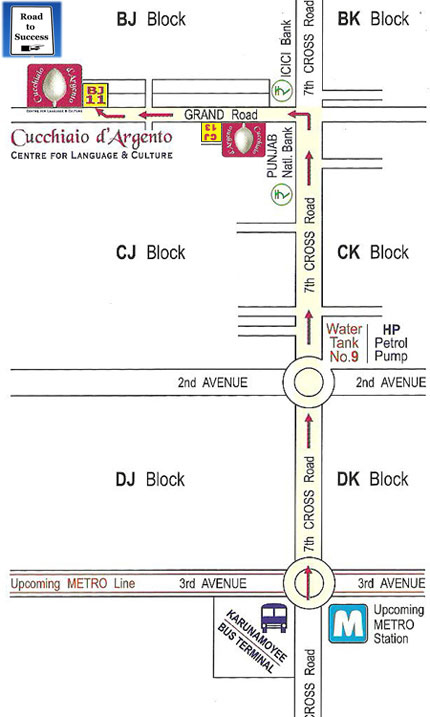 Special Exam Preparatory Classes for DELE / DELF / JLPT & GOETHE for enrollment contact (033) 40703104 / 9831077005 soon. FRENCH / RUSSIAN / SPANISH / CHINESE / GERMAN Language session at GOLPARK CENTRE, for admission or any other details please contact 8017112113 soon. FRENCH / RUSSIAN / SPANISH / CHINESE / GERMAN Language session at BAGUIATI CENTRE, for admission or any other details please contact 8336807865 soon.